In the State of Maine, I am now a Notary Public and authorized to wed beloveds. Notaries are also authorized in Florida and South Carolina, and the latter caught my eye, for an anecdote once I heard. 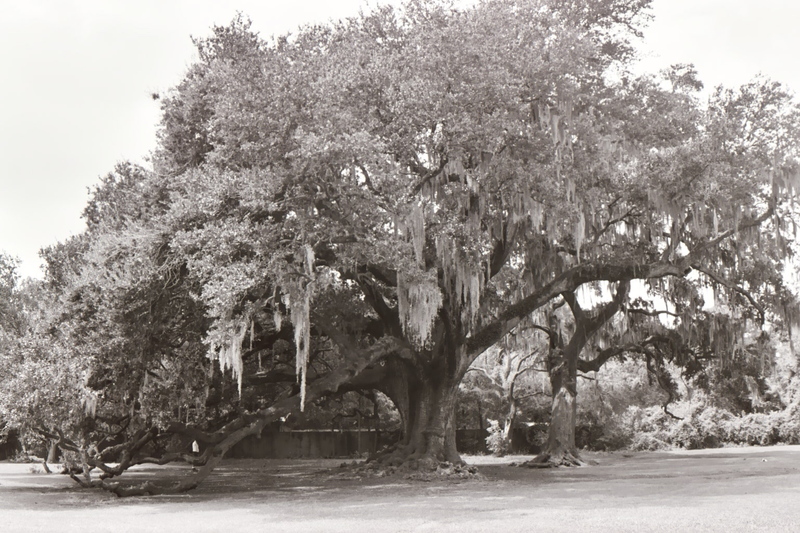 A man from the low country told me that in South Carolina, when two beloveds stand beneath a Live Oak tree and give voice to their shared love, then that tree is their witness. They are legally wed. 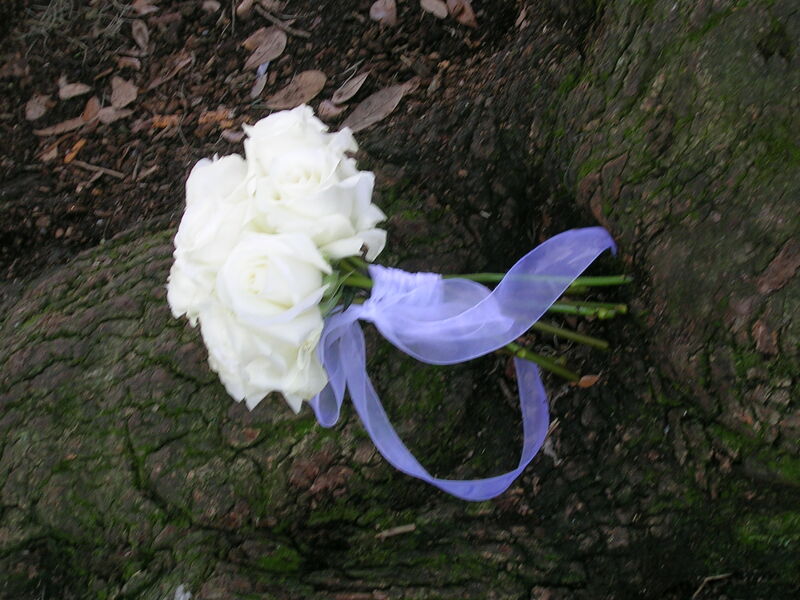 I cannot vouch that law stands, but I can vouch that Quercus virginiana – the southern Live Oak, known to live more than 1,000 years, with a trunk circumference of 40 feet or more, and a crown spread of 90 feet or more – has a powerful draw to couples seeking to give voice to their vows. The fact is, our blog of June 16, 2011 “Thomas Berry and the Tree of Life” wrote about marriage beneath the live oak tree – that would be my elopement with Becca in August 2004 – and that blog has received the highest number of hits on our Art Farm. 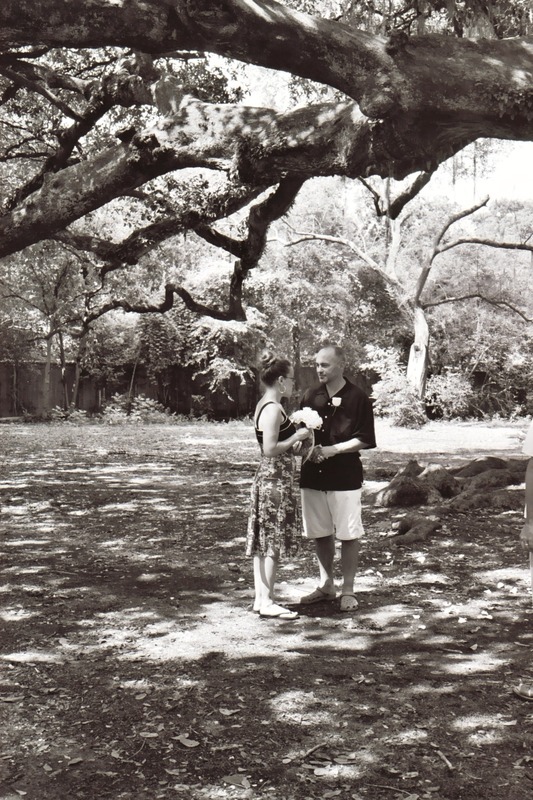 Couples have pulled quotations from our text and shown links to our ceremony under the Tree of Life, in Audubon Park in New Orleans. Couples are drawn to that spot, and our experience stands as a marker now along their path. To be sure, the draw is that tree, more than my prose, and that power is undeniable. To the ancient Greeks, the oak tree was the domain of Zeus, a lightning god and their principal deity. Its rustling leaves, the voice of Zeus. But more than just elemental power, the oak provides habitat for hundreds of insects and invertebrates, not to mention birds and animals. It is no wonder that the Gauls and Romans associated the tree with the god of agriculture and healing. Healing, perhaps, drew me to the tree. In Northern New England, Pine trees abound and in Breton legend, that was the tree Merlin climbed, had a revelation and never returned to mortal life; in this sacred tree the soul of Merlin awaits his return. A tree of vitality and continuity, the Pine symbolizes the life force, death and resurrection. Maine is the Pine Tree state. In colonial days, all Pine trees of a certain girth belonged, by fiat, to the King of England, as masts for the ships of His Majesty’s Navy. But before the English arrived the Indigenous Americans were calling trees, all trees, “our standing brothers,” the quiet center of being. And if you look around you start to notice that in the ancient wisdom trees were at the center of many traditions: the Tree of Life; the Tree of Knowledge; the “Assembly Tree of the Gods”; the axis mundi of the cosmos; in pre-hieroglyphic script of Egypt, the word for “giving birth” is derived directly from the word for tree. The Tree it seems is the great mother of creation. They are the yeomen of the oxygen factory but photosynthesis is only one small aspect of their abundance. They gift to us food, clothing and shelter and have informed the architecture of our great spaces. Both Egyptian and Greek temples had columns originally made of trees, later stylized in stone, and from those buildings columns came to adorn places of worship, including banks and government buildings. It has been argued that the arches and vaults of Gothic cathedrals represent the interlacing branches of trees; the path down the nave becoming a symbolic path among “our standing brothers.” Chartres Cathedral, it has been claimed, was built upon the site of a grove sacred to the Druids. It is hard to fathom how vast the symbolism may be, and yet easy to understand why lovers are ever drawn, nestled safely among the trees, to give voice to their love. unforgettable piece of art making here. thank you. Just that you took the time, found the time, “carpe diem’d” and wrote this gem has made my day! PS…We do have mountains (here in the land of less trees), which are bold, daily reminders to “lift your eyes”.